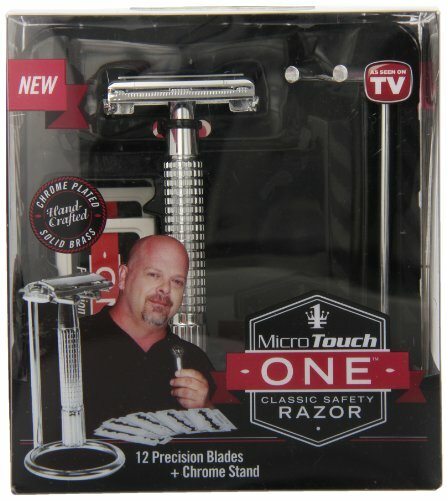 If you happen to watch home TV shopping channels, then by chance you may have seen the Micro Touch Razor and how it claims to be a better razor than those that are sold in the groceries and elsewhere. 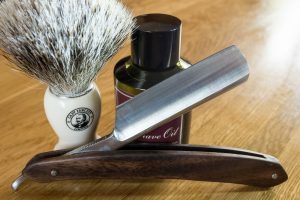 The razor industry has introduced to us various razor shapes and sizes that aim to provide the best and cleanest shave so people will look and feel good after every shave. Because of this, consumers become more and more confused in finding the right razor that can work best for them. The Micro Touch Razor products claim that going old school with a razor that has a single blade is still the best way to shave. In the TV advertisement, they have Rick Harrison from Pawn Stars to support their claims where he gives his honest testimony about this product. 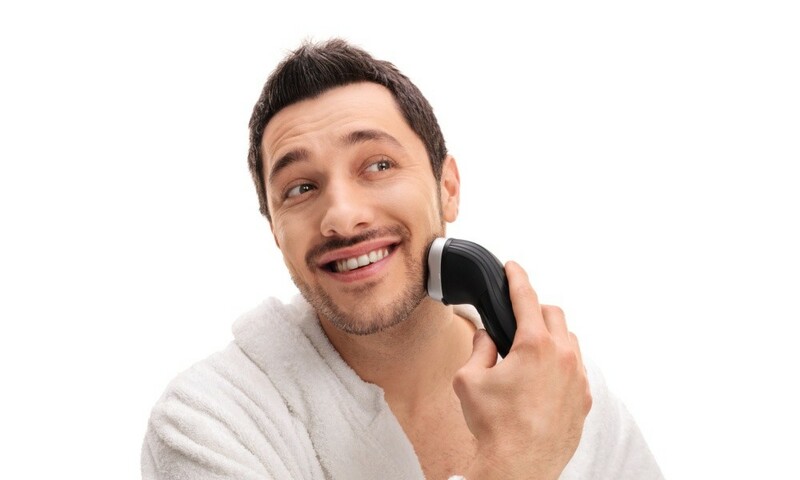 In this article, we will discuss whether the Micro Touch Razor is a great razor that can provide individuals the shave that they want even with a single blade. 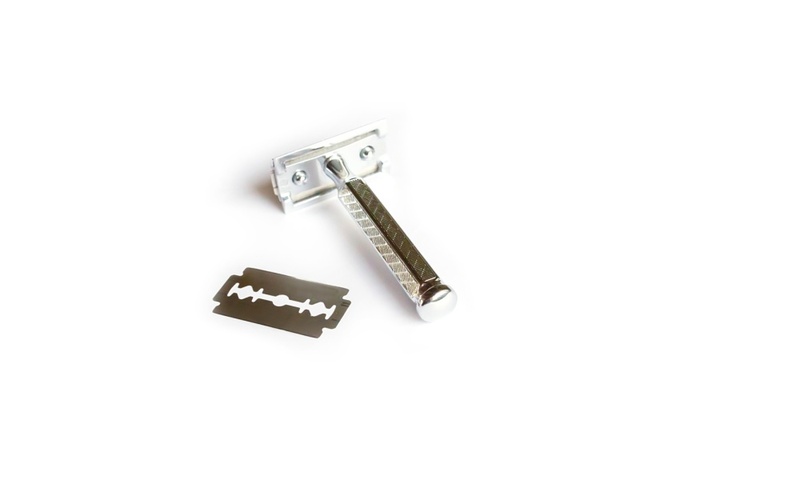 Unlike the majority of the disposable and refillable razors manufactured by the leading razor companies nowadays, the Micro Touch Safety Razor Chrome contains only a single razor blade. The product company in the TV advertisement claims that a single razor blade provides the same, if not a better and cleaner shave than what the leading razor brands can provide. 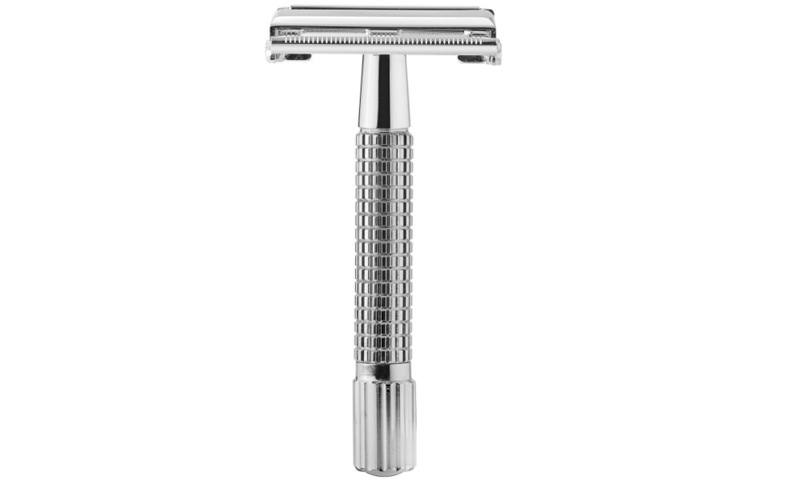 Since the Micro Touch Safety Razor is designed just like the older razor models, users who purchased and used this product report that you will need to give some time to get used to using this product. 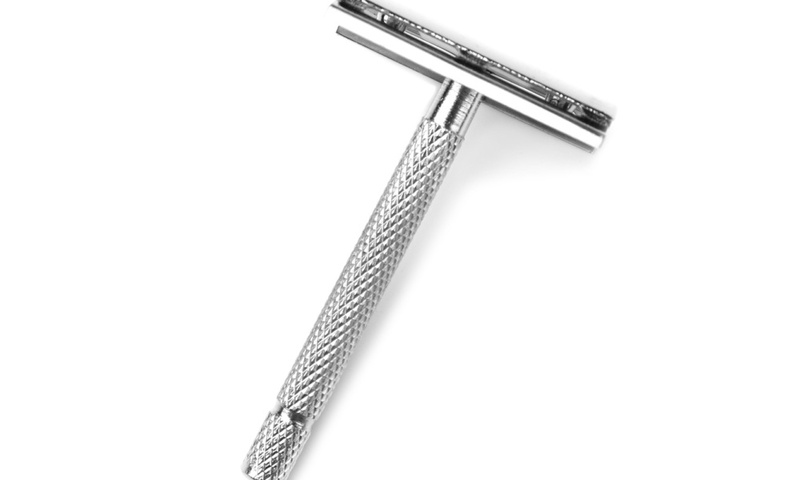 For one, you will need to hold the handle at a 45-degree angle to prevent cutting your skin and achieve a great shave. 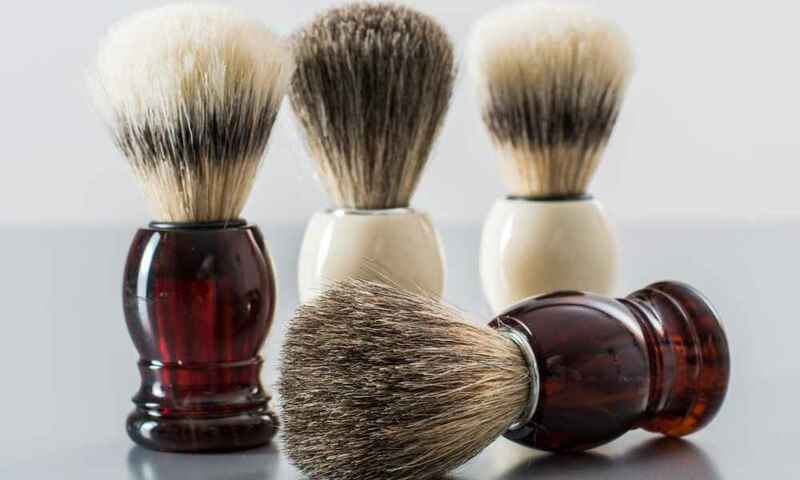 Furthermore, when you shave, you should shave along the grain and not against it. When purchasing this specific product, you will be able to save hundreds of dollars’ worth of needing to buy razors and refills because of the 12 precision blade refills that come in the package. The length of time that a single blade refill can last depends on how often you shave in a week. 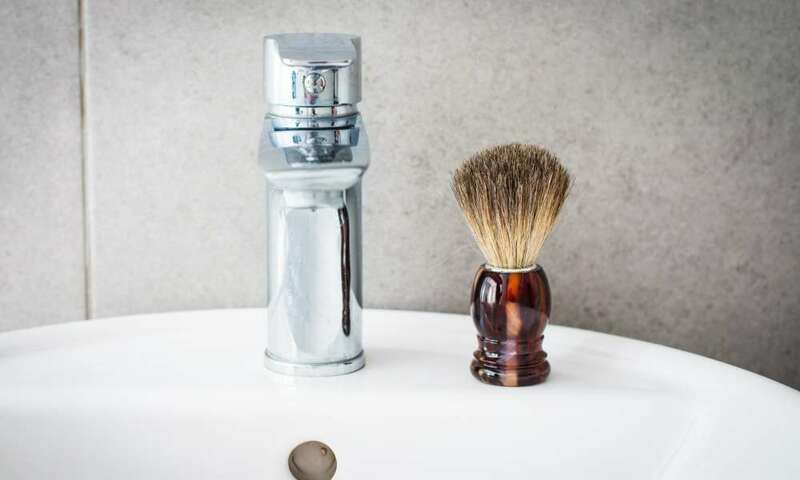 For those who shave daily, changing and refilling their Micro Touch Safety Razor blades will be more often than those who shave less frequently. 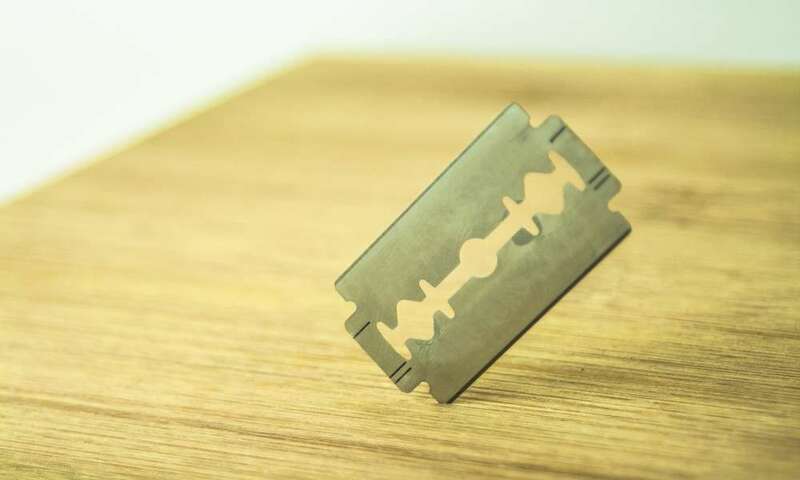 Still, no matter how often you will need to replace the blades on this razor, you are still saving money as compared to other razor products that use three to five razor blades that produce the same results but cost more. 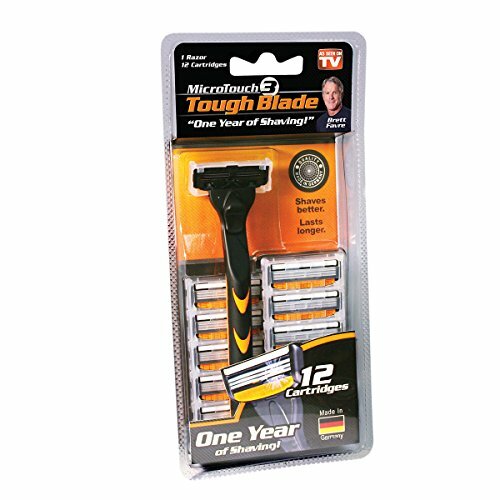 Another Micro Touch razor model is the triple-blade razor which can also be seen on TV shopping channels. This razor claims to provide a cleaner and closer shave with its triple blade cartridge. 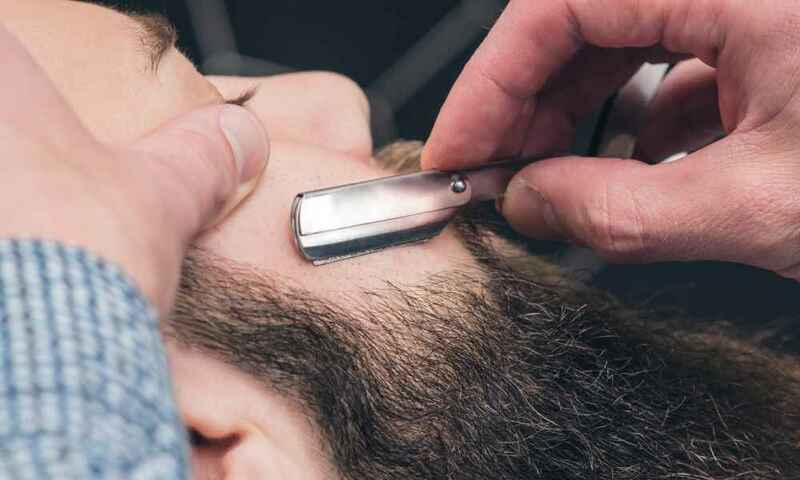 According to advertisements, the three German-engineered stainless steel blades are specially designed to provide the best shaving experience that you need without the hassle. 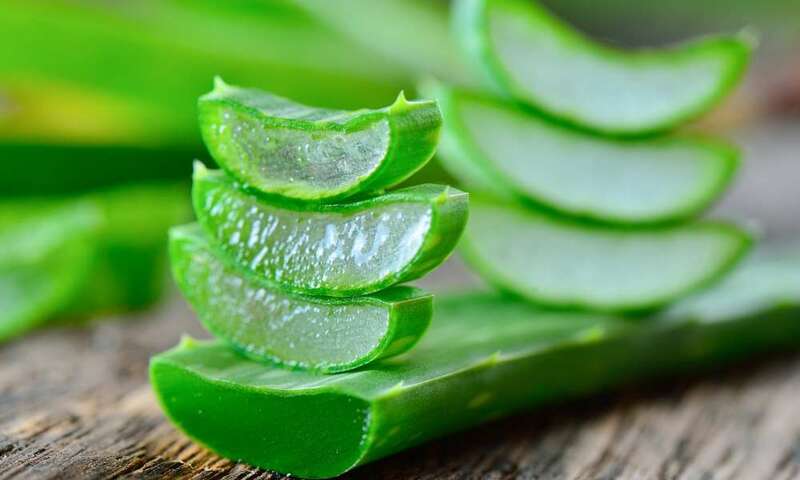 The first blade lifts the hair, the second blade cuts its, and the third blade finishes the cutting. You can do your shaving at any angle without the fear of having razor cuts. The Micro Touch Triple-Blade Razor has a micro-thin and non-stick coating on the surface of the stainless steel blade to help protect and prolong the blades up to four times longer. Also, you can use this razor against or along the grain of your hairs without experiencing razor cuts.